The boys are departing Japan, but do a final premiere of The Boned Age in a rural spot before checking out of the country. After, they head to Amsterdam to hang for a day. But when they land, Lucas is stopped at customs for having a passport that says he is a woman. 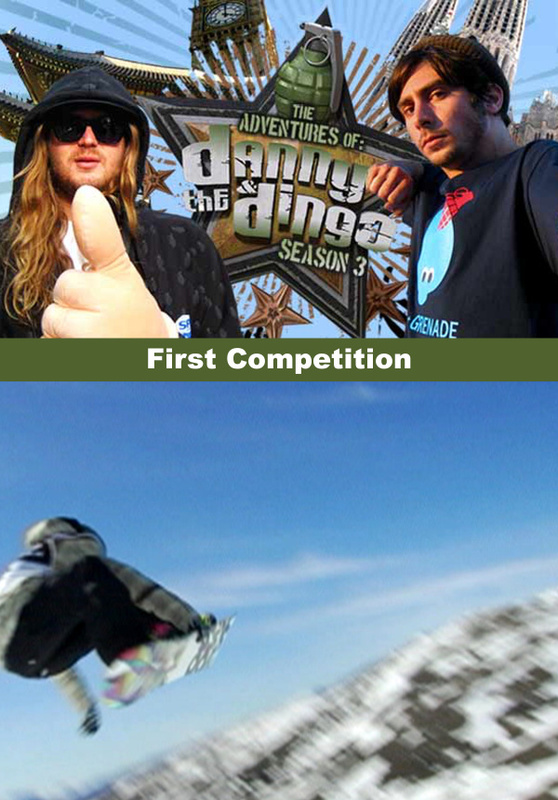 Then its off to London for the first competition of the year, The World Cup Big Air, but Dannys disqualified when he doesnt follow the rules. Scotty picks up the slack and wins Best Trick with a crowd-pleasing double backflip 360. 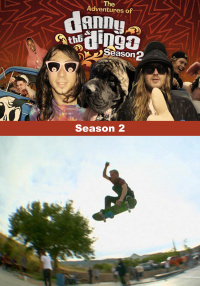 After the competition, the gang meets up with pro snowboarder, Trevor Andrew, whos performing on the main stage along with Cypress Hill. Uhhhhh.